I write stories I like to read, with authentic characters and realistic themes. 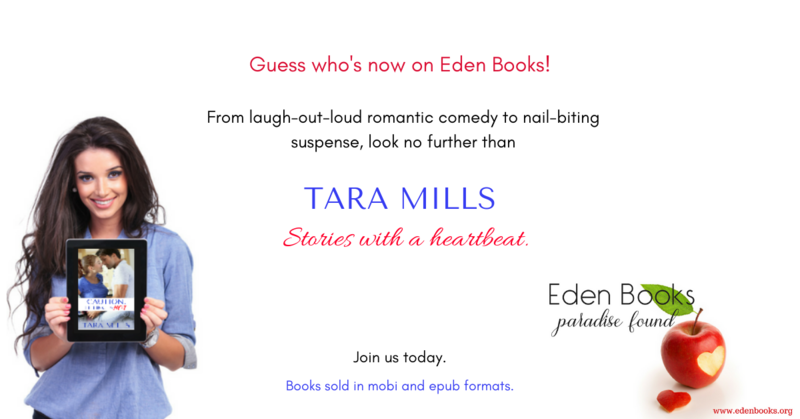 From laugh-out-loud romantic comedy to nail-biting suspense, I’ve got you covered. Escape with me into books. LIMITED TIME ONLY! SAVE $2 ON EITHER OF THESE TITLES. OR BOTH! 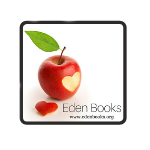 Check out the new source for great fiction by romance lovers, for romance lovers. Please visit my Tara Mills store. Trying a new author can be hit or miss. It can also be expensive if you aren't prone to downloading the free sample of a book or novella before purchasing the full. Knowing this, I've simplified the process by offering short stories. They're a nice introduction to my writing style and voice and cost absolutely nothing.